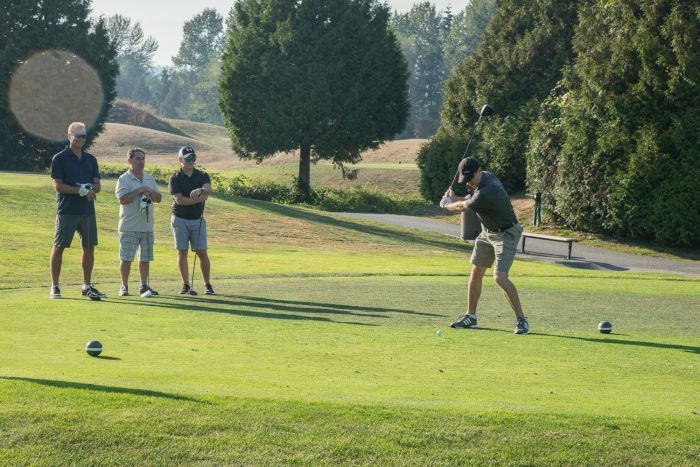 Business owners and professionals from across Burnaby and the region hit the greens on September 5th for the annual Burnaby Board of Trade Golf Tournament. 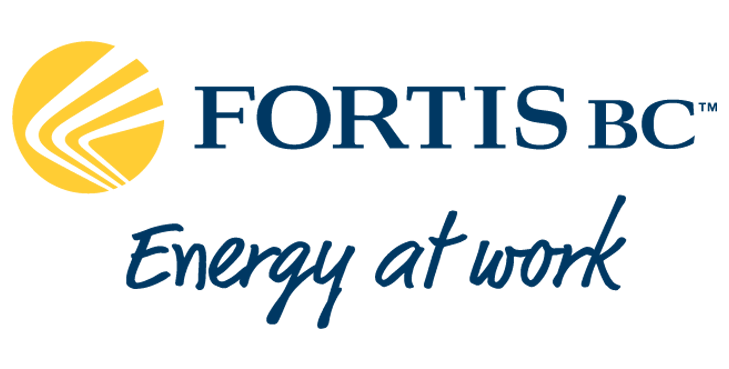 During the tournament at the beautiful Riverway Golf Course in south Burnaby, over $5000 was raised to support the work of Burnaby Family Life, a local organization that has been delivering quality services to Burnaby residents since 1971, with special focus on women, children, families, immigrants and refugees. Under sunny skies, the tournament provided a full day of great golf, delicious food and drink, fun sponsors on the holes and, of course, great opportunities to network and connect with fellow professionals and business owners. 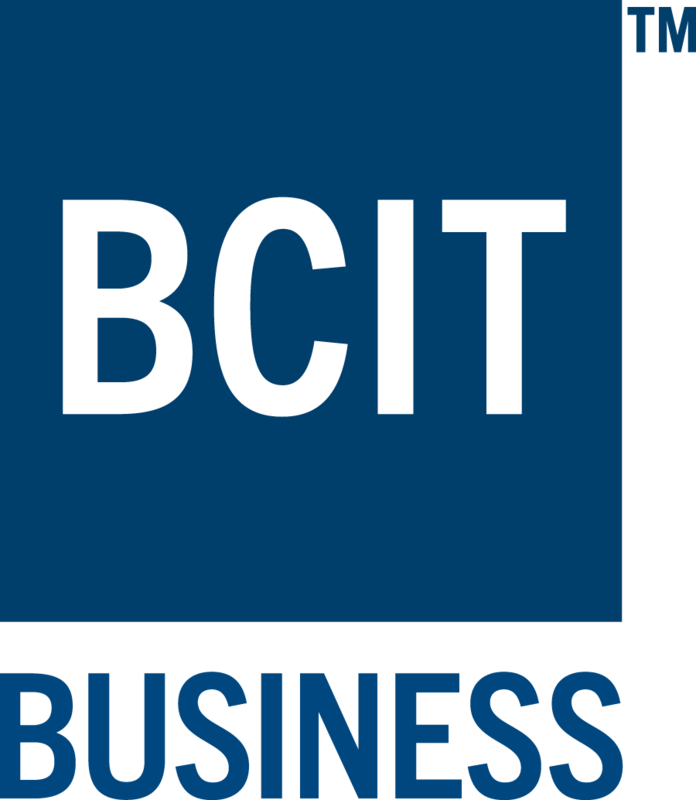 At the tournament dinner, Burnaby Mayor Derek Corrigan thanked the Burnaby Board of Trade (BBOT) for their continued work in supporting a diverse, sustainable and thriving business community, and Michel Pouliot, executive director of Burnaby Family Life, thanked the business community for its support. 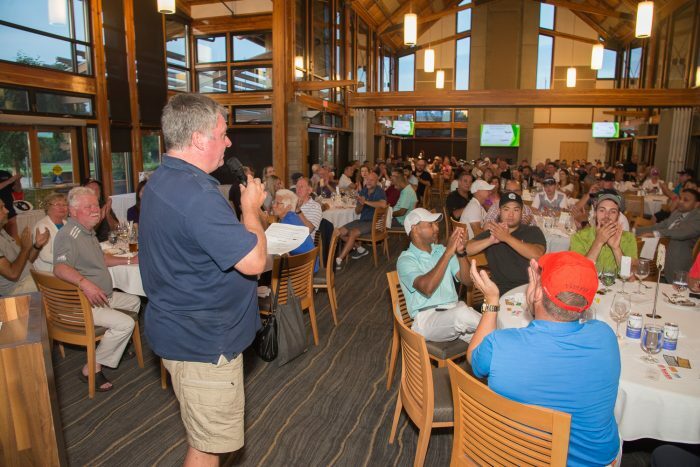 See all the pictures from this year’s golf tournament here!